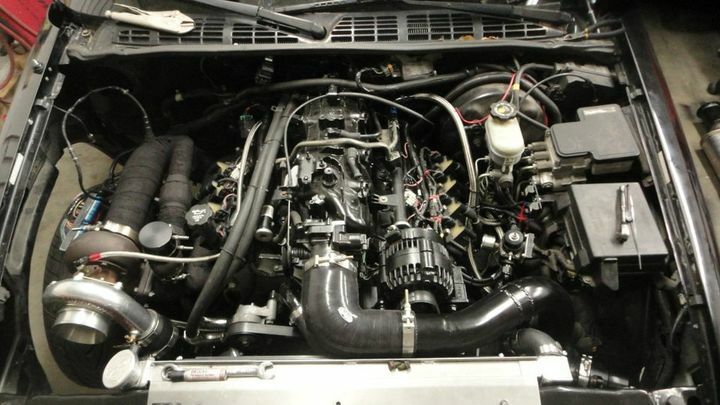 currently have a 99 gmc sonoma with an lq4 6.0 liter, with a turbo setup that i made. only two passes made so far, best e.t. 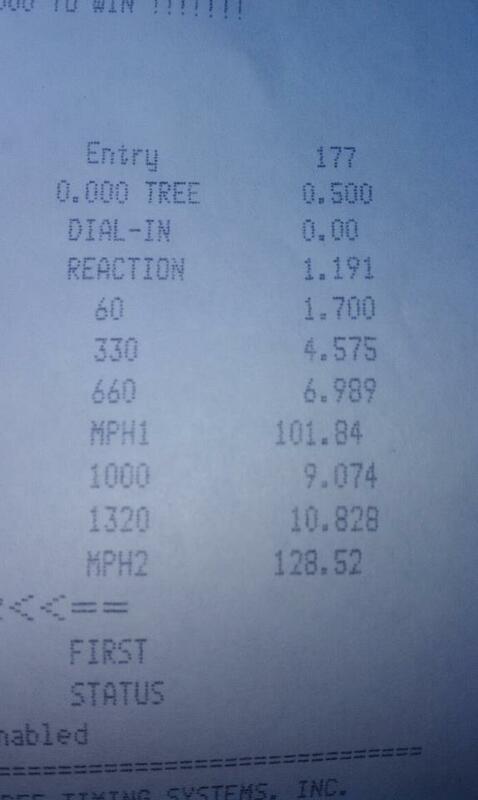 of 10.82 at 128.5 mph. 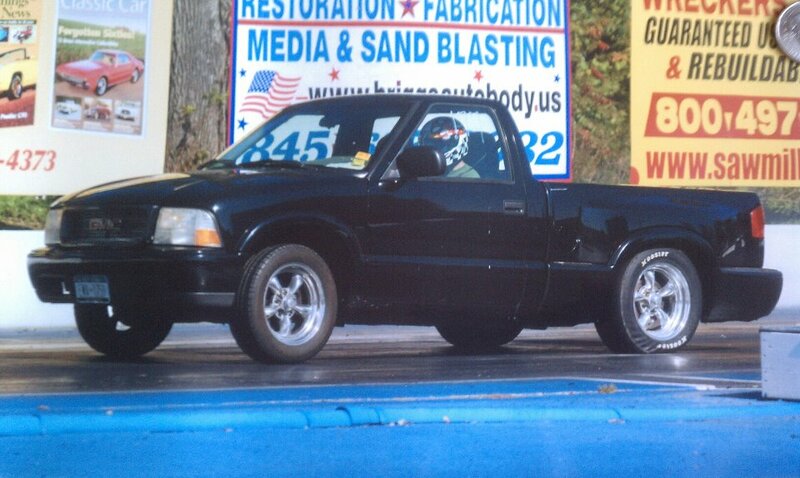 driven 7 days a week. 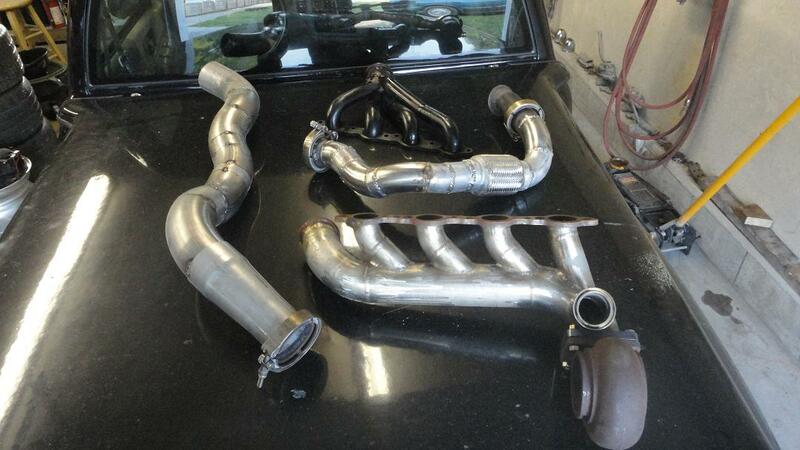 turbosonoma, glad to have you on HMT!